The quality of every diamond is judged according to four important criteria: carat, cut, clarity and colour. 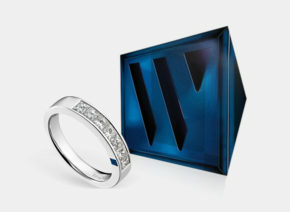 Added to this is customer confidence which is a top priority for Juwelier Wagner. 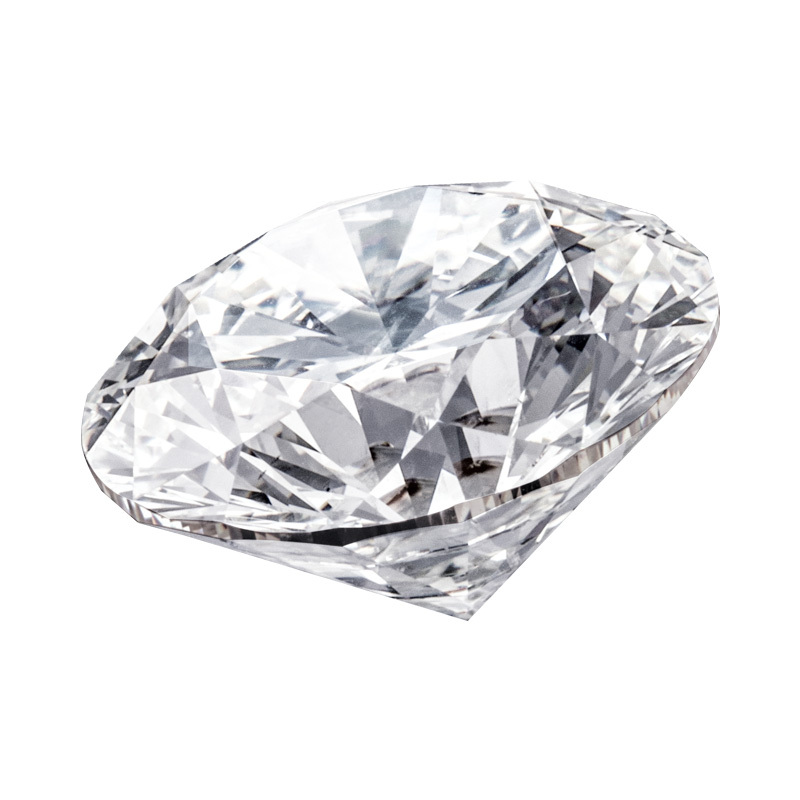 The precise assessment of a diamond is carried out according to a strict classification of the 4 Cs (carat, cut, clarity and colour), based on which cut diamonds are traded on the international diamond exchanges, such as Antwerp. 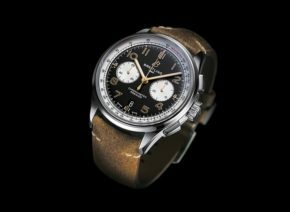 This assessment is also authoritative for both jewellers and their customers since it generally determines their value. Top of the 4 Cs is weight or carat, “ct” for short, which applies to raw diamonds as well as diamonds in different cut shapes. 1 carat is exactly 0.2 grams. However, the weight in carats is not the only thing that determines a diamond’s value. The type of cut is also important. There is a wide variety of cut shapes which are used depending on the size of the diamond and the role it plays in a piece of jewellery. High-quality cutting of diamonds serves to show off their brilliance to the best possible effect. 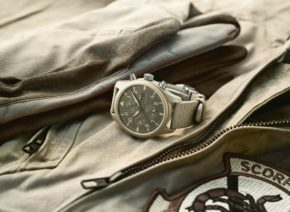 The brilliant cut with its 56 facets, for example, is especially good for this. 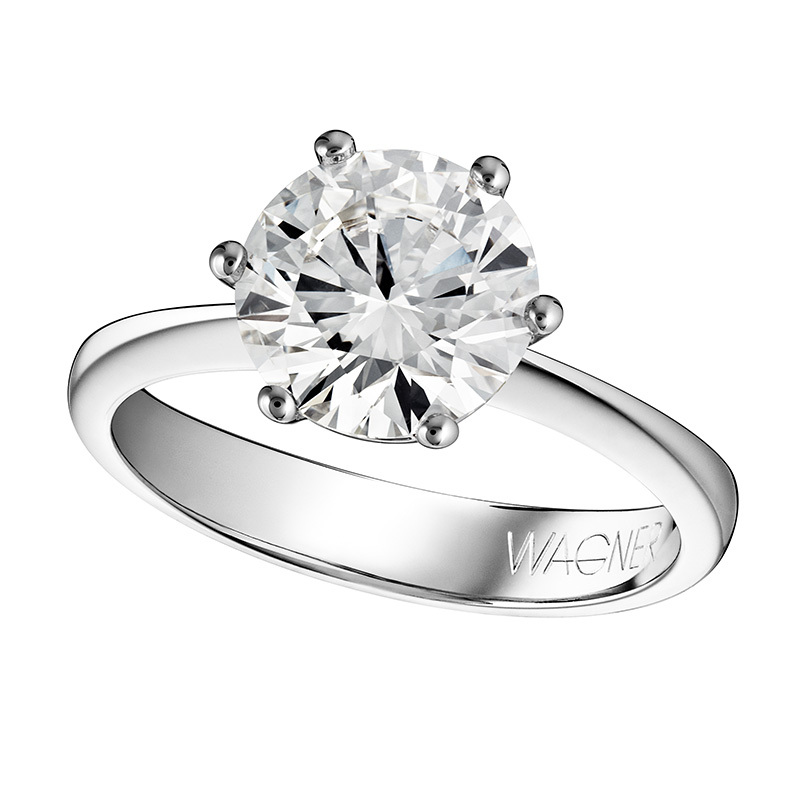 It is thanks to this cut that the Solitaire diamond jewellery collection by Wagner really comes into its own. 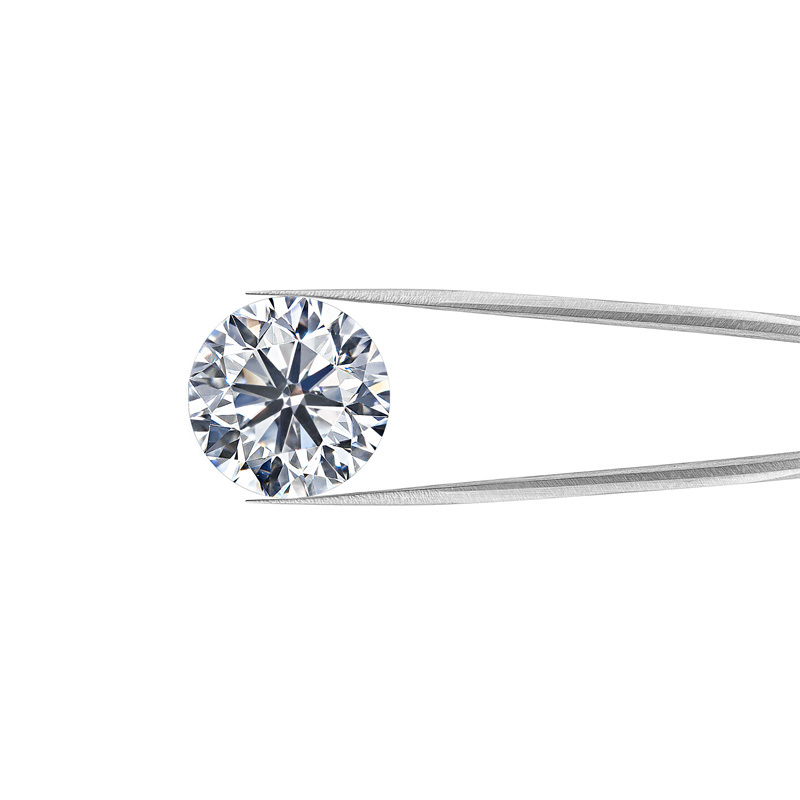 Generally the diamond cut usually follows a classically timeless shape. Hinzu kommt als wesentliches Merkmal seine Reinheit (Clarity). Der Diamant ist entweder lupenrein, also ohne Einschlüsse. Oder der Stein hat wenige bis mehrere kleine Einschlüsse. Dafür gibt es eine eindeutige Klassifizierung die bei der Wertermittlung herangezogen wird. Its clarity is another significant feature. 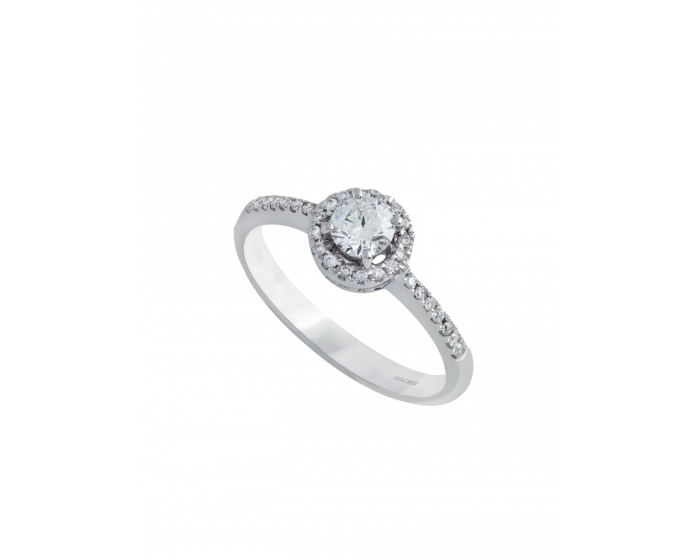 The diamond is either flawless, so without inclusions, or the stone has anything from a few to many small inclusions. There is a clear classification for this which is used when determining its value. 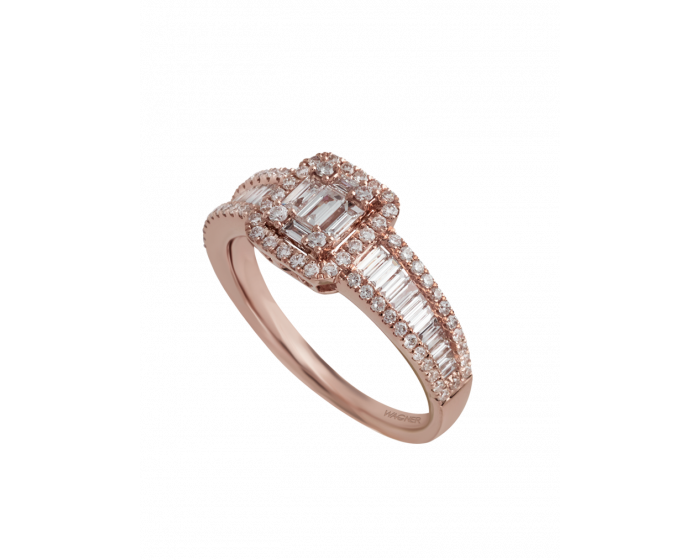 The colour is also very important for a diamond’s value and brilliance. It ranges from brilliant white to pale yellow. 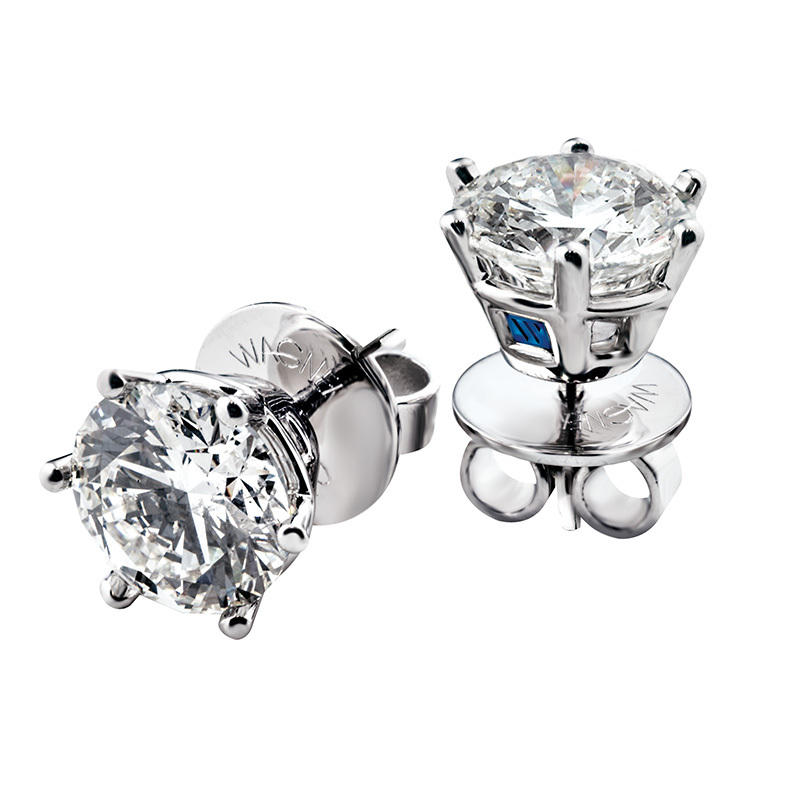 Colourless diamonds of immaculate clarity are preferred. But even those with slight colouring have their charm. Nevertheless, the most perfect balance possible between all four criteria always counts. 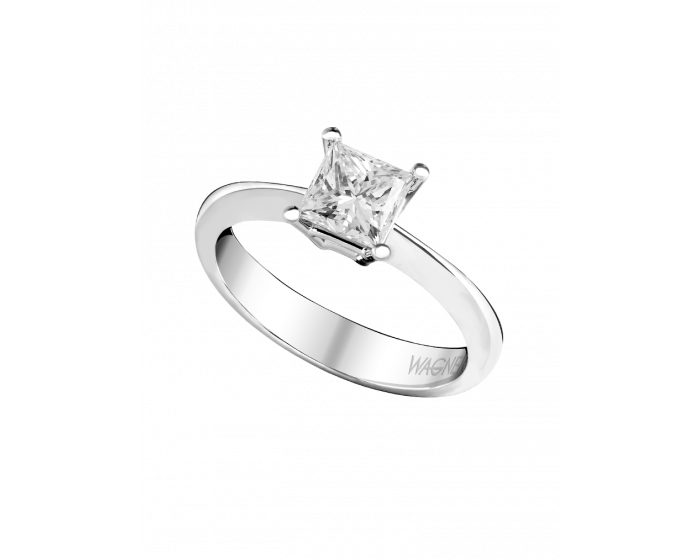 At Juwelier Wagner, ensuring a high level of customer satisfaction is an important fifth criterion. 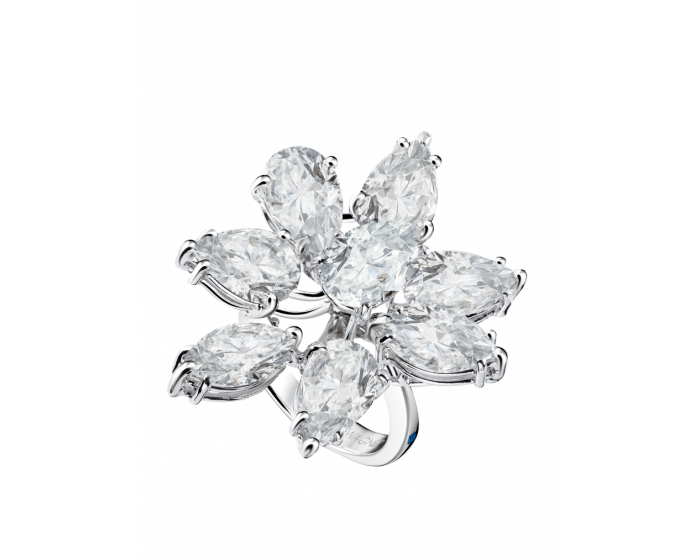 After all, diamond jewellery by Wagner meets the most demanding requirements in terms of quality, workmanship and design.